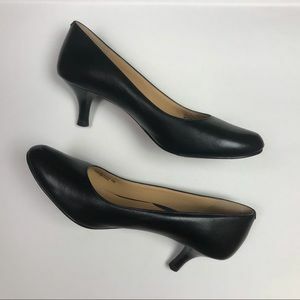 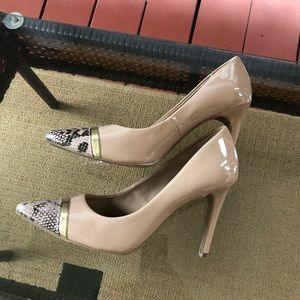 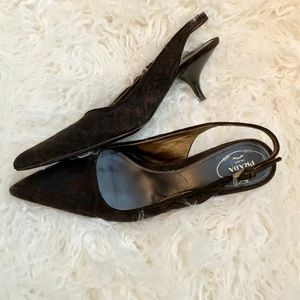 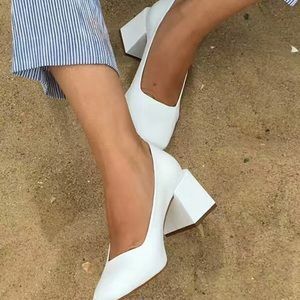 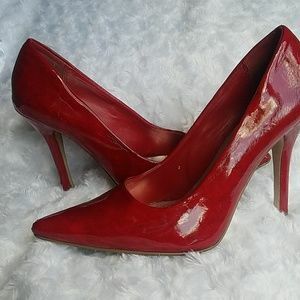 ISO The Loq villa pumps in blanco. 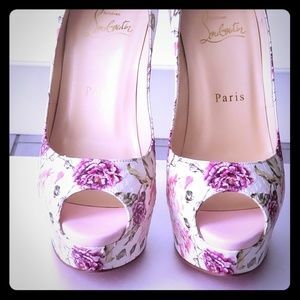 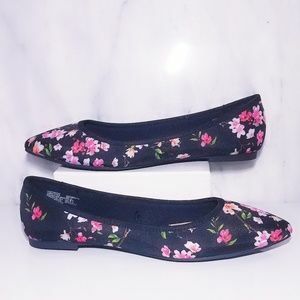 I’m so desperate for the shoes and can’t find them anywhere😭 Please help me out. 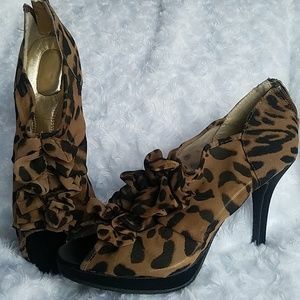 If you have a mom, sister, auntie, friend or cousin who has these and may be willing to sell, PLEASE MESSAGE ME!!!! 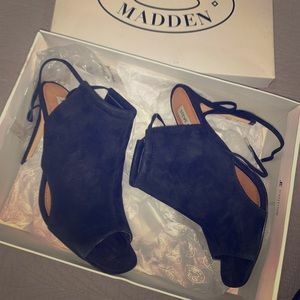 Thank youuu💓 I’d need them in a size 35,36, or 37! 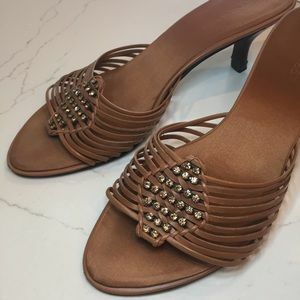 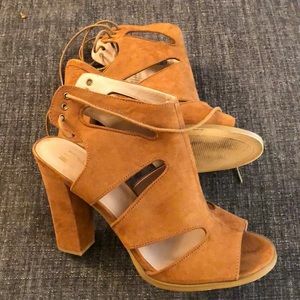 Cognac brown cut out heels! 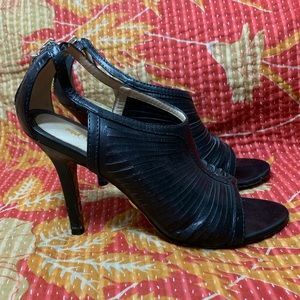 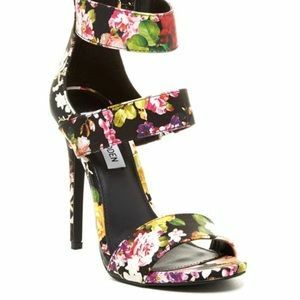 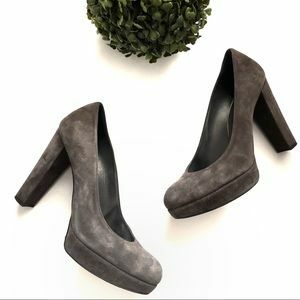 BALLY Beautiful Suede Women’s shoes! 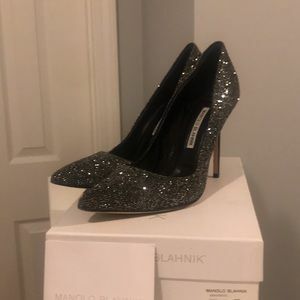 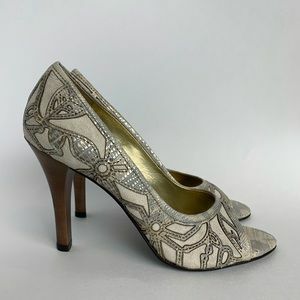 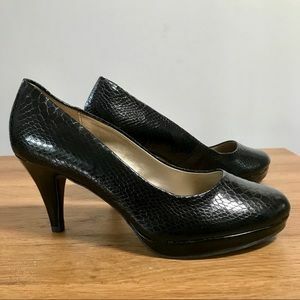 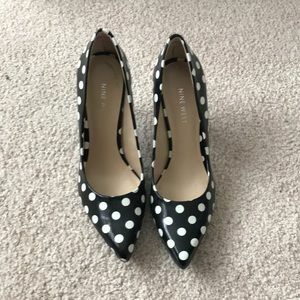 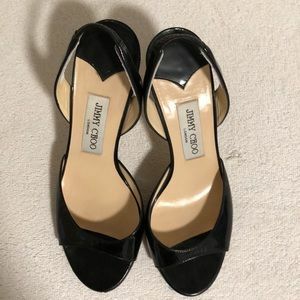 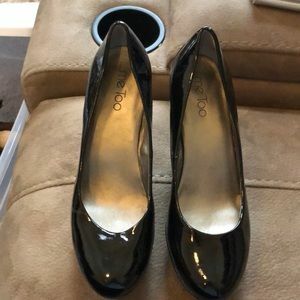 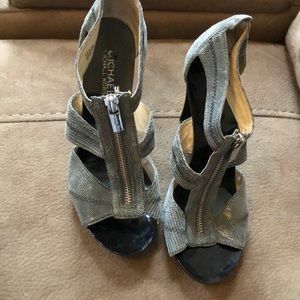 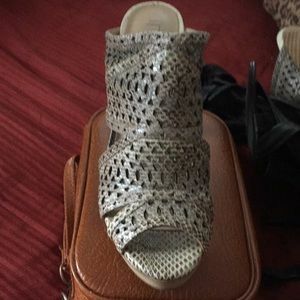 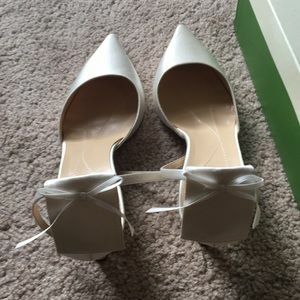 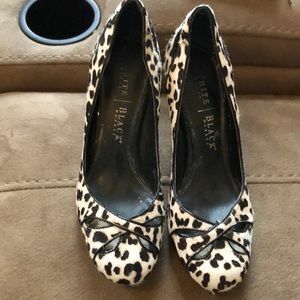 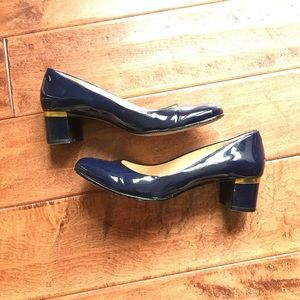 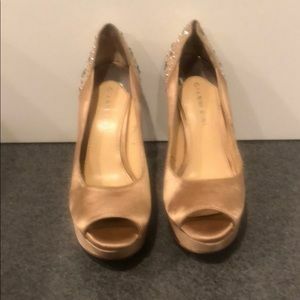 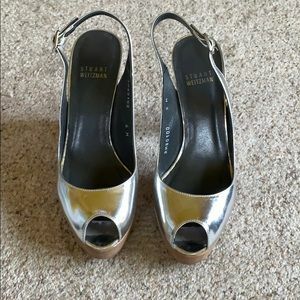 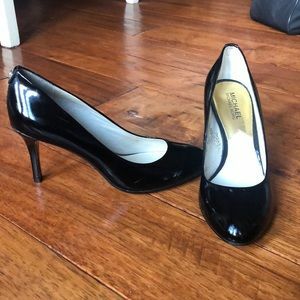 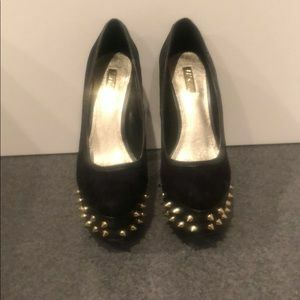 Brand new Kate Spade bridal shoes, unworn!